Great job done by the Ottawa and District Labour Council. The Grey Bruce Labour Council is interested in hearing from local businesses in Grey and Bruce if workers experience negative changes in light of Ontario’s change to the minimum wage. This entry was posted in Uncategorized on January 5, 2018 by greybrucelabour. Well Dunn Dave, This is what unions are for and do when ever they need to. If only ALL would realize this and support us by joining their local union, we would be so much better off not having fight just to provide for our families. This is exactly what our employers do. They have their own unions which they call associations and lobby groups so they can have their cake and eat it (us) to. Think about this very seriously and consider doing the right thing to make us ALL great again. 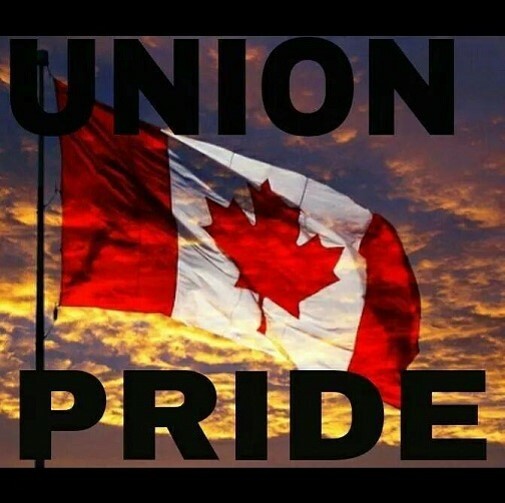 Think of all those who worked and suffered so that WE could all provide for our families after they have gone. Don’t let them down, please ! WordPress is free, so why not start as simple as possible?